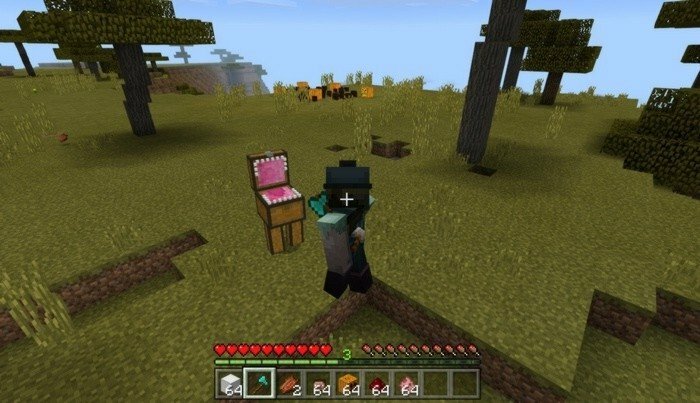 This mod for Minecraft 0.16.2 replaces Iron golems by new type of monsters - Angry chest. The monster similar to mimic from Dark Souls and will try to eat you. 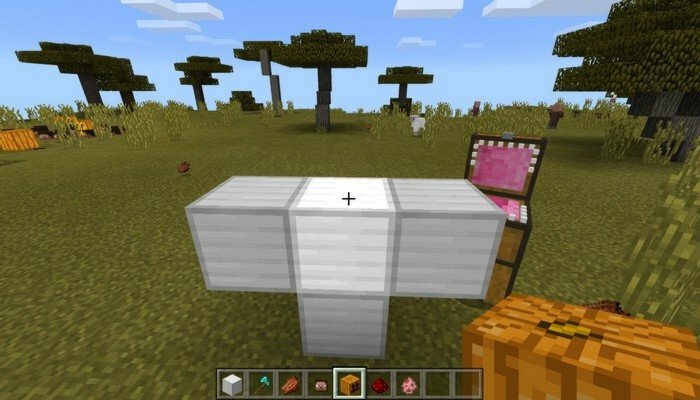 They will drop two diamonds after death - you can use them to farm. Another change made by mod is that ocelot will be replaced by snail. Funny isn't it? How to spawn Angry Chest? 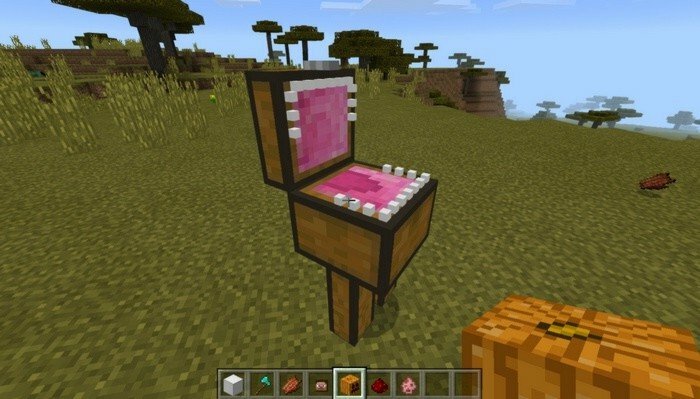 Since they are replacing Iron golems, you will need to build the same totem - it's 4 iron blocks and pumpkin on the top. Right after that start running or you will become a victim of this crazy monster. Without a decent armor you will die on the second hit - one hit will cost you for 8 hearts.